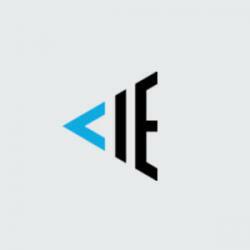 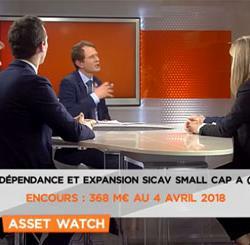 Indépendance et Expansion SICAV is an equity fund which targets French and European Small and Mid Caps listed on a regulated market. 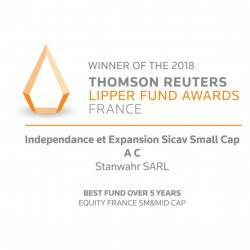 The fund operates through two separate sub-funds, France Small and Europe Small. 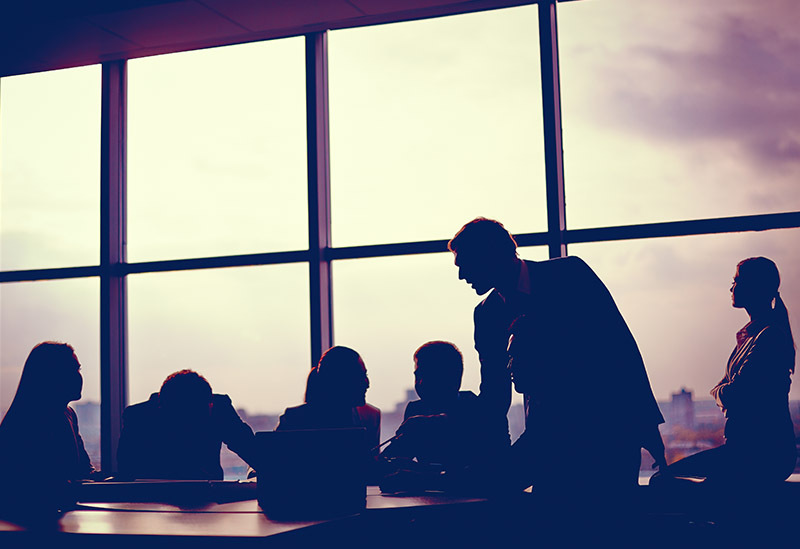 Indépendance et Expansion is managed by 4 portfolio managers who share the passion of 'value' investing.